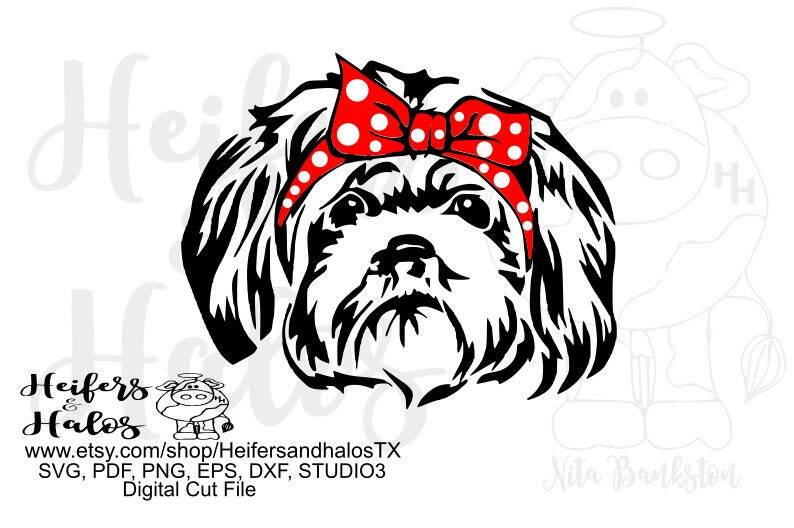 Bandana shitzu file for cricut, silhouette, and other cutting machines. May be used as a printable, cut file, or sublimation. Cut perfectly in almost on one complete piece!!! Very easy to weed! Love it!